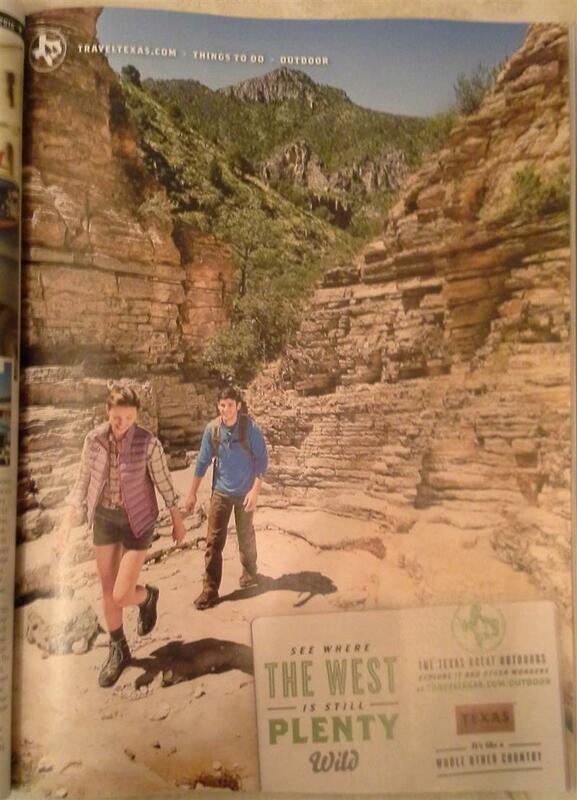 Saw this in Outside Magazine. I checked the TravelTexas website and it didn't show this ad there. Doesn't look like anything I've seen in Big Bend. I was wondering if it's in the Guadalupe Mountains or somewhere else nearby, and I knew someone here would know the location! Re: Where is this location? Looks like Devil's Hall in GUMO to me. Its right at the very beginning looking out. If you are facing the other way you approach the staircase. If you ever get the chance you should check out Devil's Hall during fall colors. In good years the colors there are some of the best in the park. Gorgeous colors, certainly takes the "devil" out of Devil's Hall. Thanks for posting these pics! "Any time you're throwin dirt you're losin ground." Wow - those colors. That really is a beautiful park.